Music : “Mr Smart” premiers new dance single titled “Pretty Damsel”.. The rap kingpin delivers excellently on a “Joe Waxy” produced song. 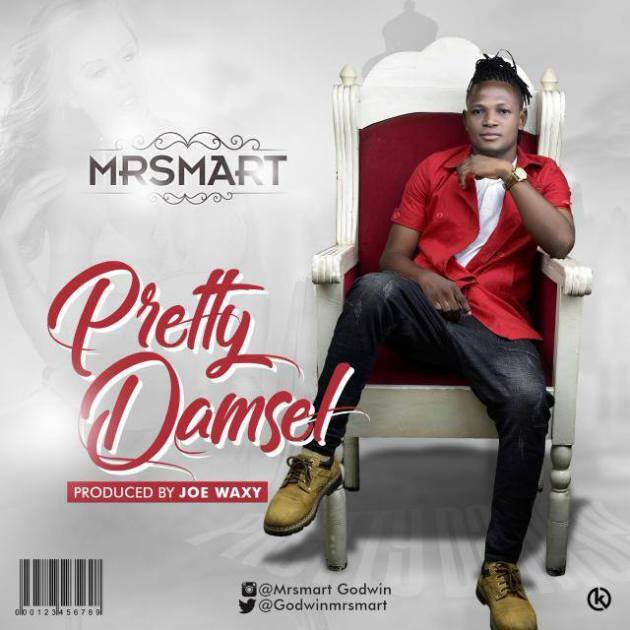 Mr Smart serves this wavy song right after he dropped “Super Man” a month ago. Consistency remains his watch word as we can see the dedication he has giving in feeding his fans with new materials.